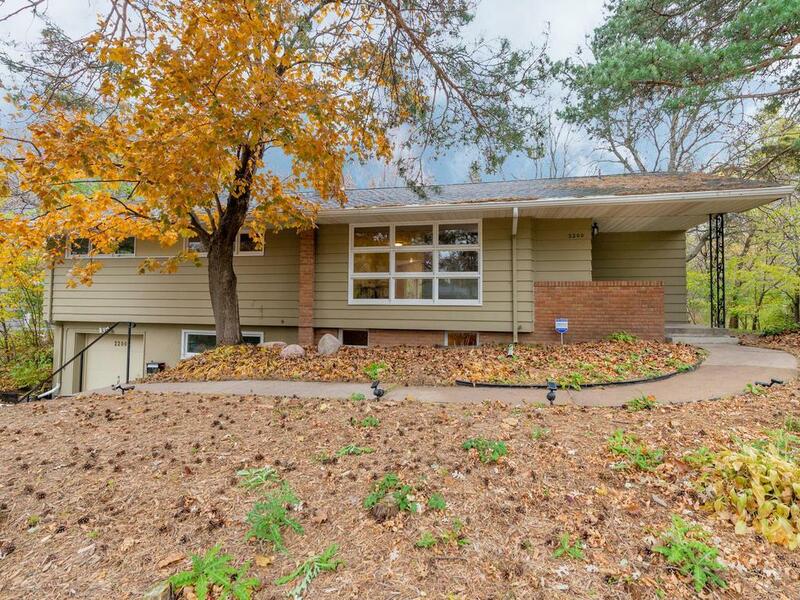 Charming Golden Valley mid century modern rambler. 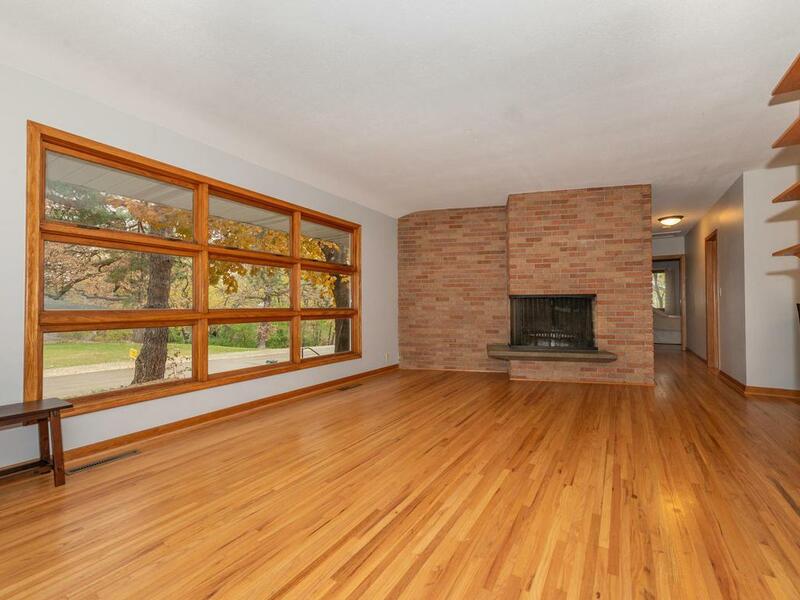 Original wood floors on the main level, classic brick fireplace in living room. The main floor bath is updated and tiled. 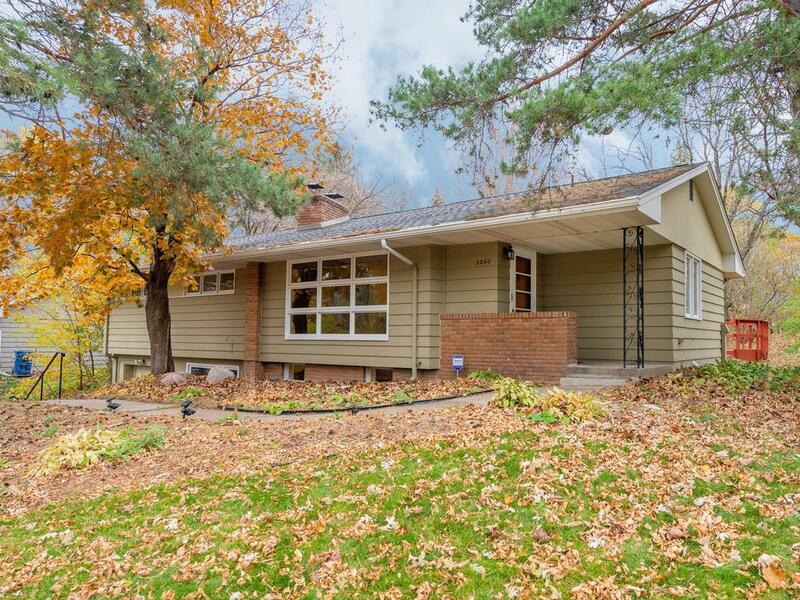 You'll love the master bedroom with private 3/4 bath and patio doors to step onto one of 2 decks and the charming gazebo. 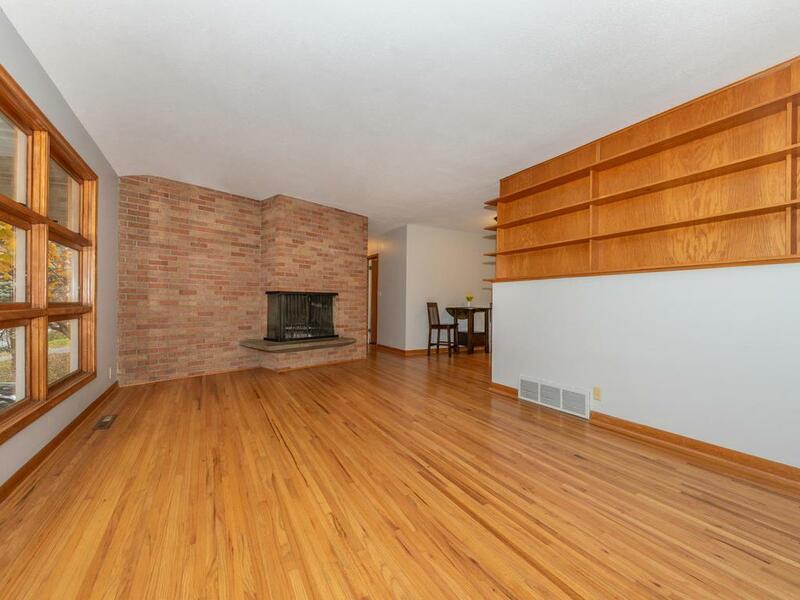 The main floor impresses and offers 3 bedrooms, updated kitchen, main floor laundry and sun filled family room addition with bay windows and patio doors to deck. Finished lower level as well! Welcome Home!